Hello! 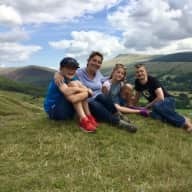 We are Emily and Ben Board, and our children Leo (12) and Angharad (10). We're new to house sitting, but couldn't take more seriously the privilege of looking after your house and pets. We've had cats all our lives, and today Rufus and Zelda are the most important members of our household and loved dearly (and we'd love a dog too, if only we were at home enough) so we completely understand that looking after your animals is being entrusted with the welfare of your family. We live in Brighton, a wonderful city on the southern English coast. Emily teaches history to 17-18 year olds and runs the college's International Baccalaureate program, while Ben leads video game software projects. We both have a passion for music. Ben sings in a three-man vocal folk group and plays in bands, while Emily sings in a successful Brighton choir. We've always enjoyed travelling. 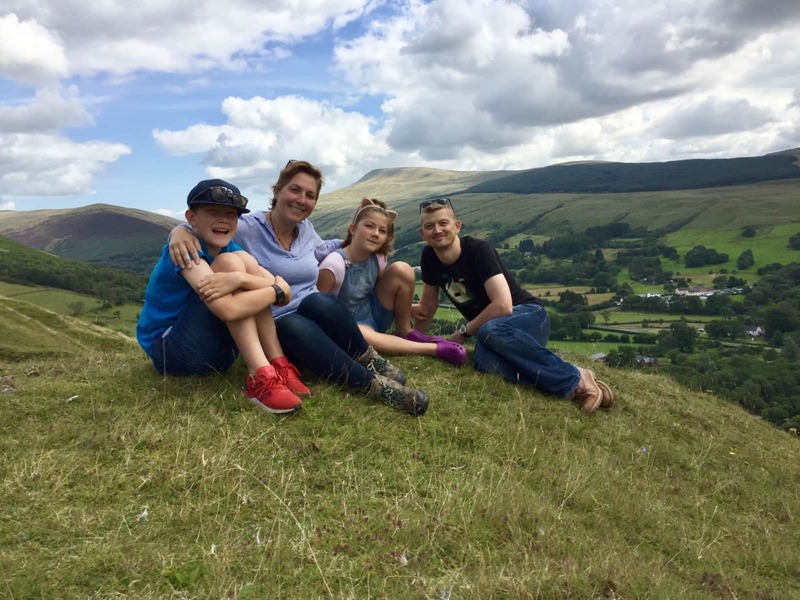 Leo and Angharad were both born while we lived in Australia, in Sydney and Melbourne respectively, and as they've got older we've introduced them to skiing, as well as holidays around the UK and Europe. House sitting is such a great idea. We know how much we prefer our cats to stay at home while we're away, and it's a pleasure to be able to provide that peace of mind to others, while getting to spend time in exciting new places. But the care of your pets will always be our first priority. It's a great responsibility, looking after your home and animals, and we would treat both with the utmost care, attention and love. We're new to house sitting, but we and the kids have had cats all our lives, and we know how to be responsible and respectful guests! If you're considering inviting us to sit for you we would love to introduce ourselves on a video call and answer any questions - perhaps you could end up giving us our first review!